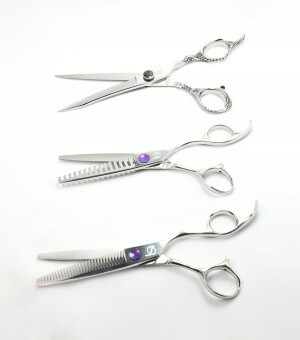 These premium quality hairdressers scissors, ergonomically developed for superb comfort result in a fantastic cutting experience. 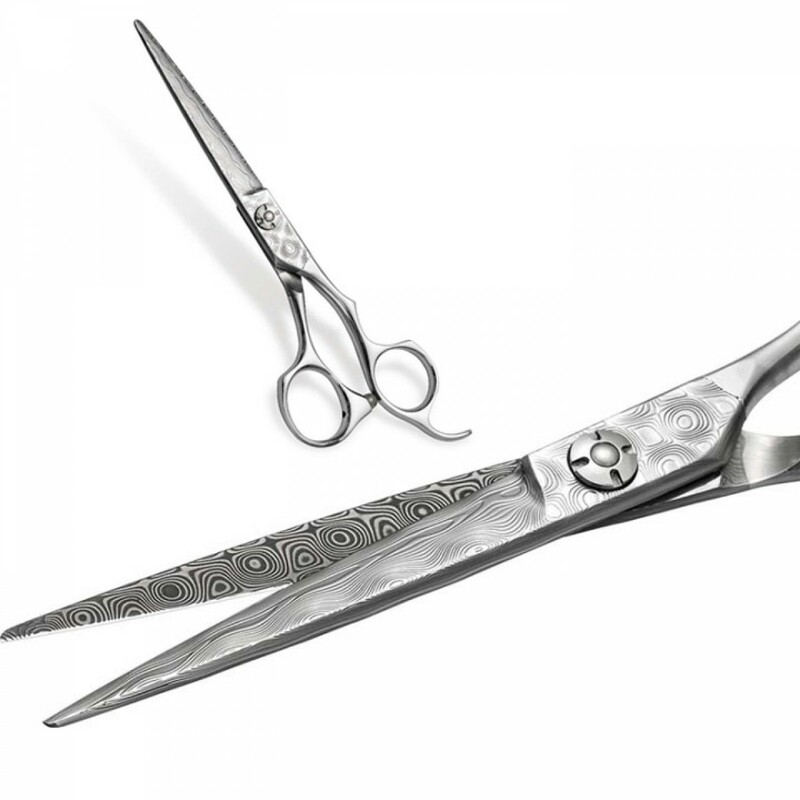 These are designed for the experienced stylist who wants the very best. Perfect for modern hairdressing techniques. 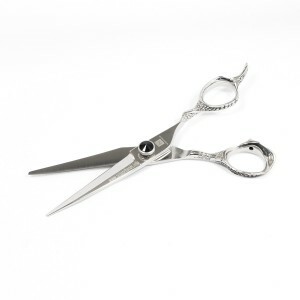 Made from premium Japanese - Swedish Damascus Steel for the ultimate smooth, effortless action the highly sort after Damascus hairdressers scissors are perfect for classic and slice cutting techniques . Beautiful marble effect steel and hand finished convex blade for the discerning stylist.